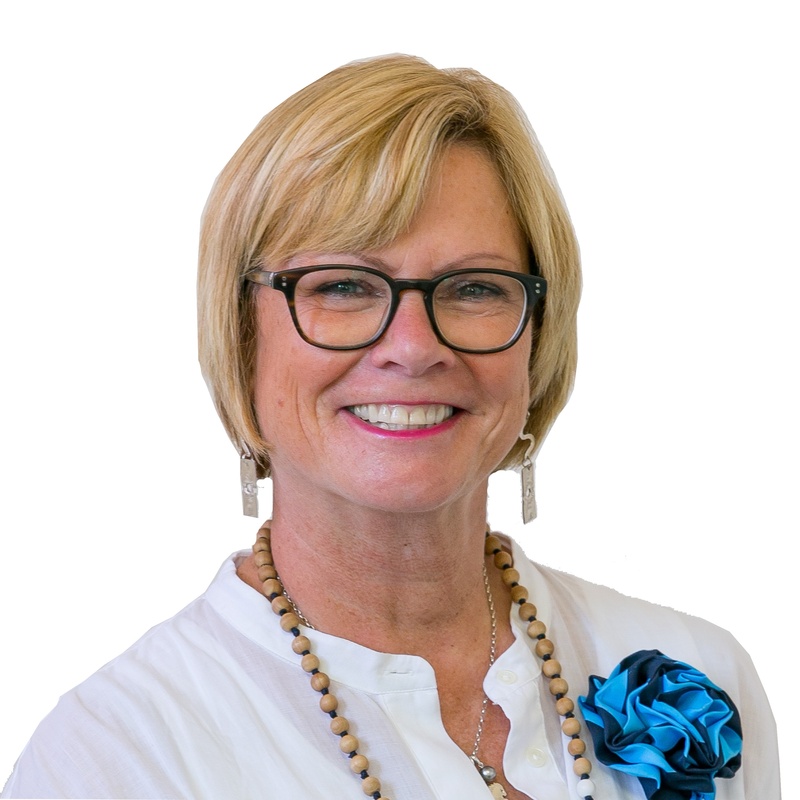 Clare has more than 20 years successful years in sales and brings a wealth of knowledge to an exciting Wellington property market. She is a strong communicator and negotiator with a passion for professionalism. She will provide you with the focus and integrity to complete your property dealings whilst providing you with a quality service. Experience over the years provides a balanced knowledge of the sales process and the skills to be prepared for all situations. You are entrusting your agent with a very important part of your life, possibly your biggest asset. You want to get the best results to maximize the sale of your property and be kept informed along the way. With her extensive network within Wellington, attracting the right buyers to your property and managing the process is a task that Clare will address with a consistent and enthusiastic approach. Living in the Northern Suburbs, Clare joined Harcourts to be part of a successful team that enjoys growth and strong market presence. Call Clare today to discuss your property requirements. Now is good!